Emma Marie Jones is a writer based in Melbourne, Australia. 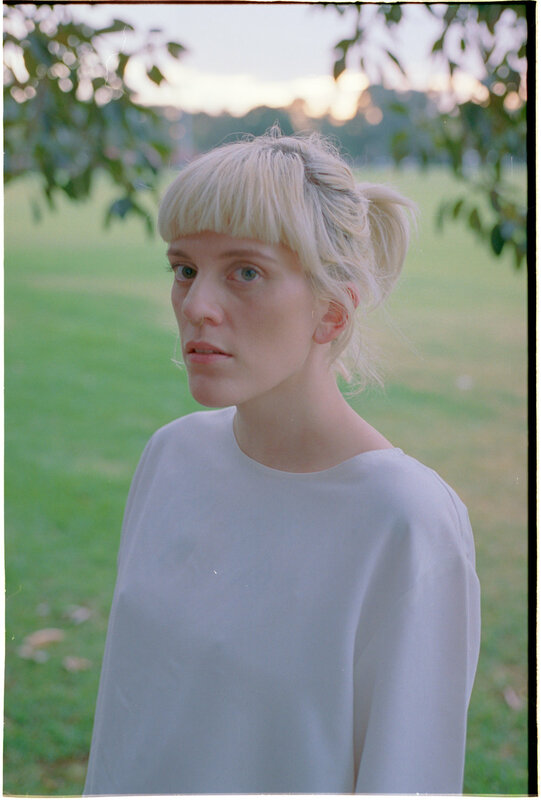 Emma Marie Jones is a Melbourne-based writer and editor. She is a 2015 Wheeler Centre Hot Desk Fellow, and a 2016 Felix Meyer Scholar. Her book Something To Be Tiptoed Around, which was shortlisted for the Scribe Nonfiction Prize for Young Writers (2015), was released by Grattan Street Press in 2018. Emma is a PhD candidate and teaches Creative Writing at the University of Melbourne.